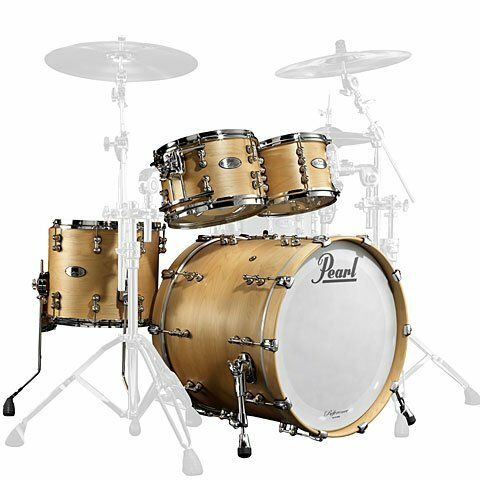 Snare Drums Metal or Wood ? 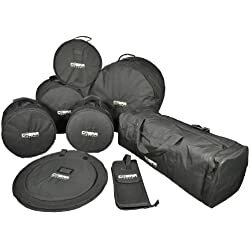 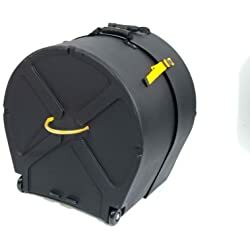 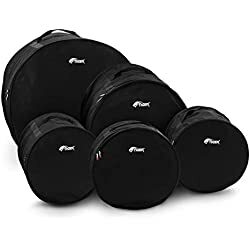 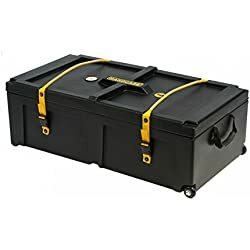 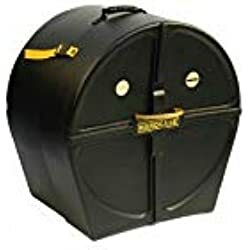 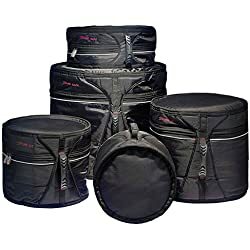 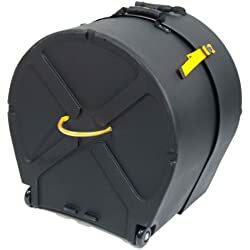 It’s important it is to take proper care of your drums with drum cases. 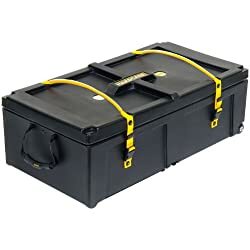 It’s likely they are going to moved around in cars, vans or trucks and will take a few bashes or worse dropped by you or your road crew. 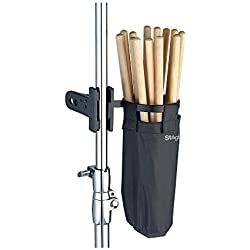 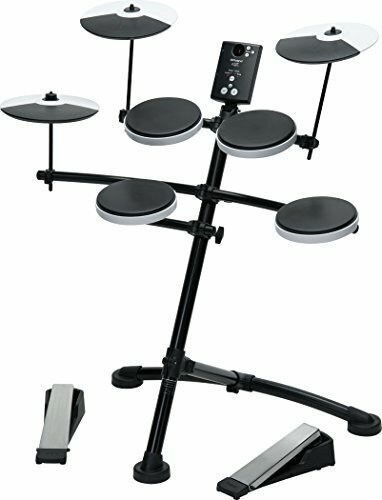 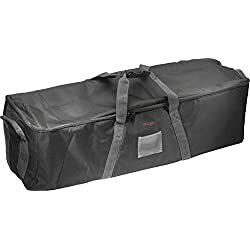 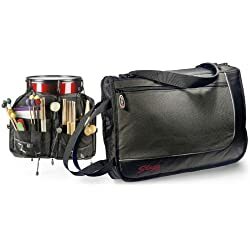 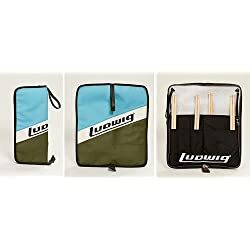 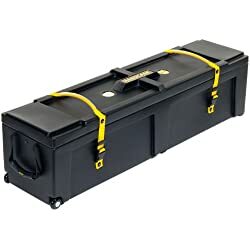 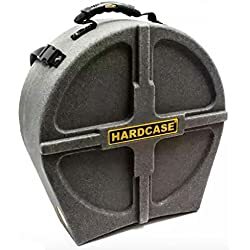 If you are a gigging drummer, carrying your drums without a case is not a good idea. 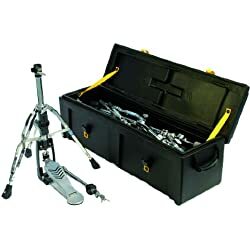 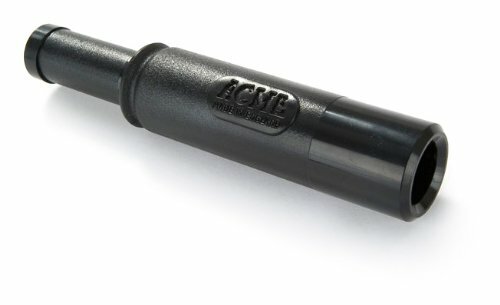 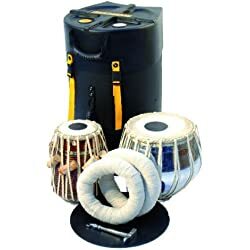 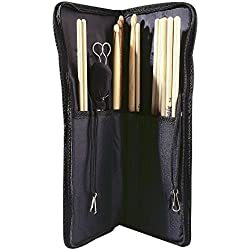 Don’t put the safety of your drums at stake, they can get damaged easily without protection. 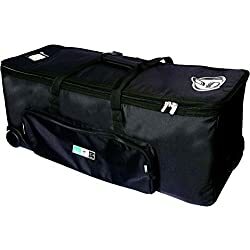 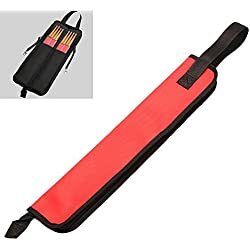 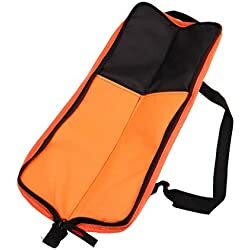 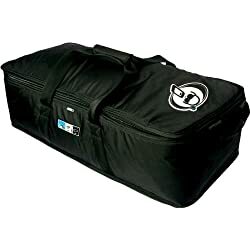 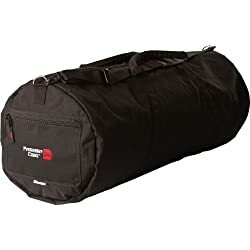 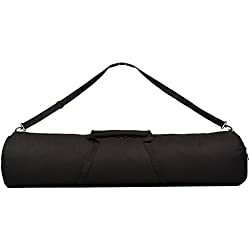 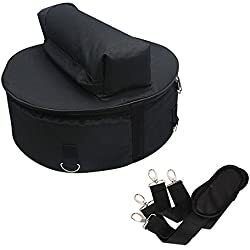 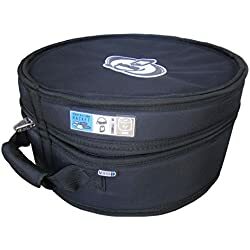 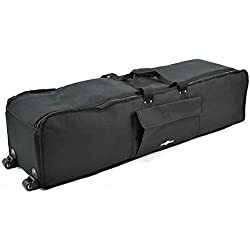 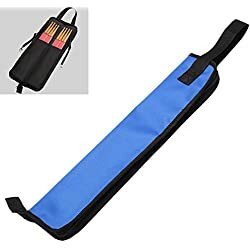 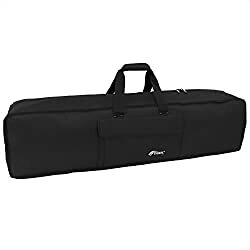 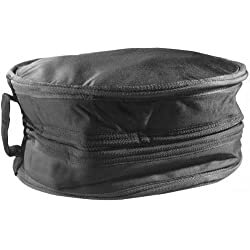 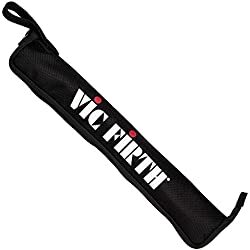 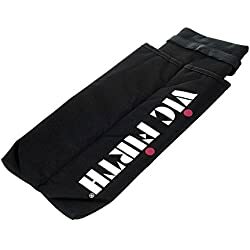 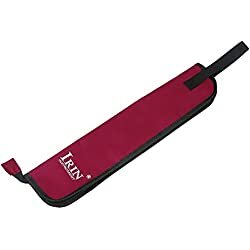 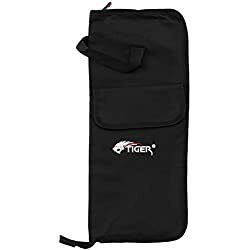 You should always travel with your drums in a hard or soft case. 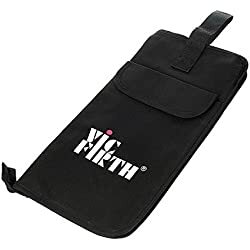 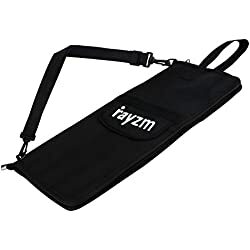 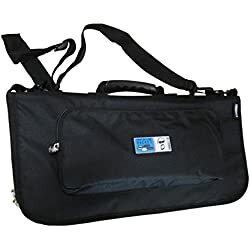 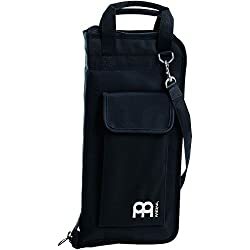 There are many cases and bags available that vary in price. 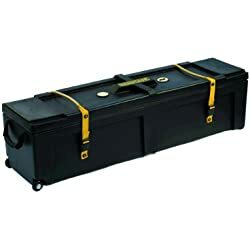 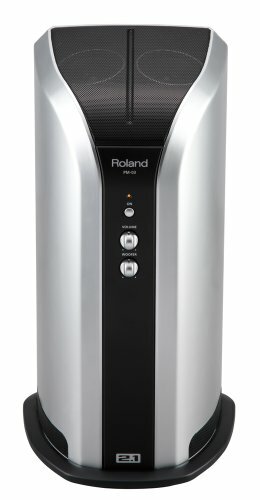 Depending on your budget and requirements make sure what you buy, meets your needs as best it can. 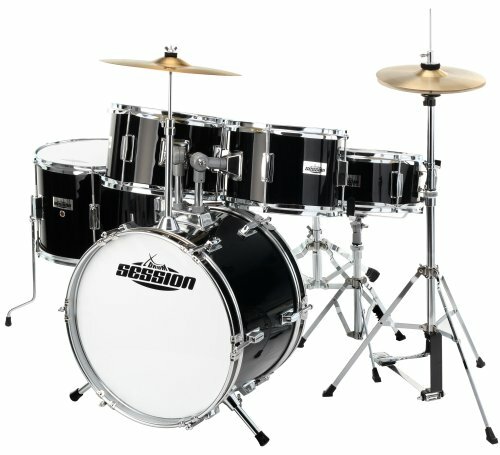 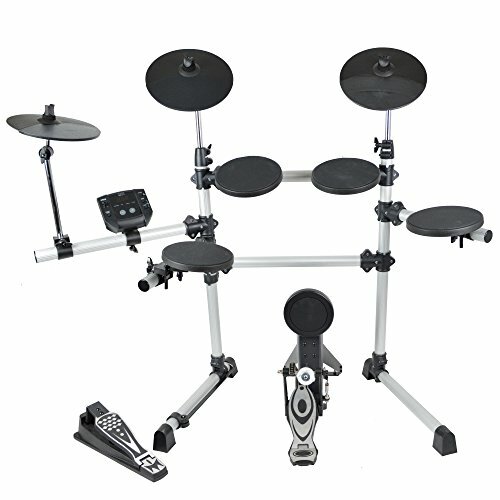 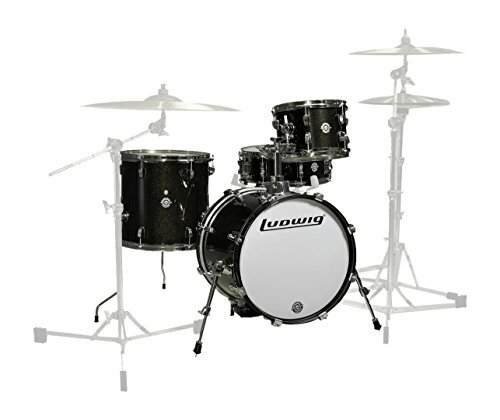 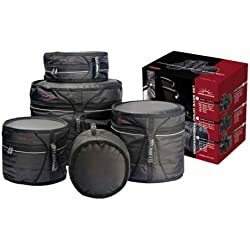 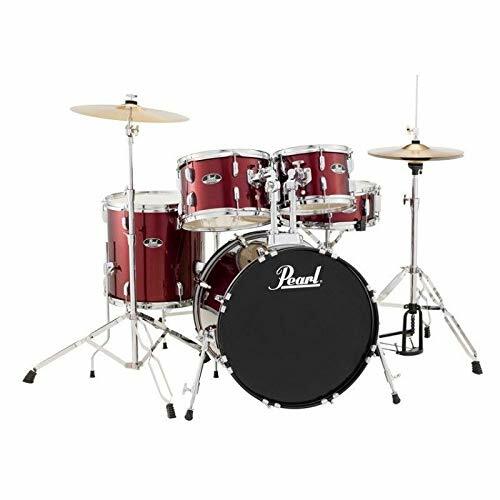 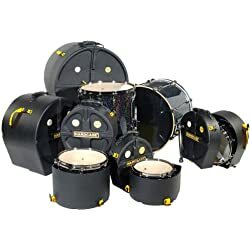 Whether you own an expensive drum kit or a budget kit, drum protection is necessary for both. 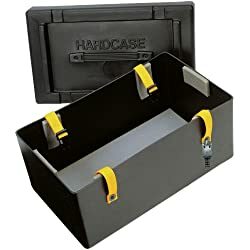 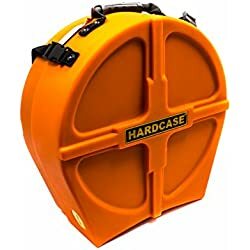 ‘Hardcase’ is Europes leading manufacturer. 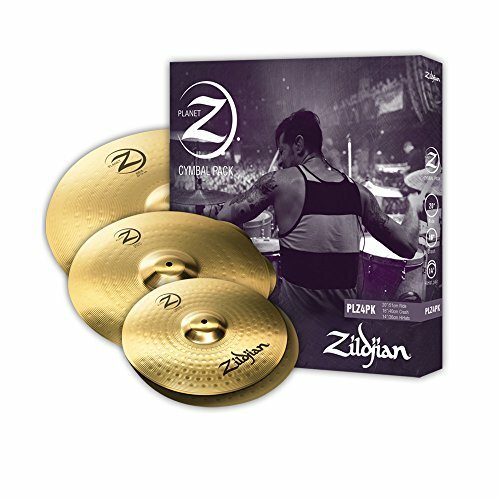 Watch the Video for more information ! 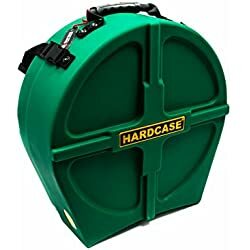 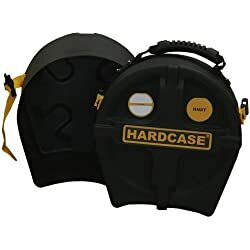 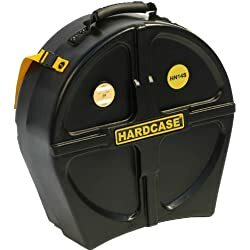 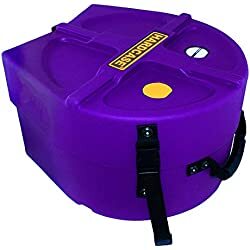 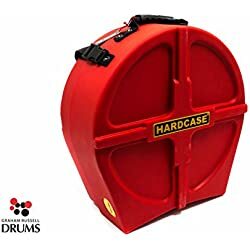 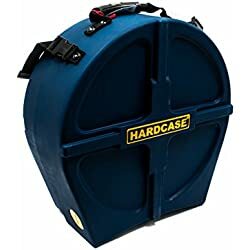 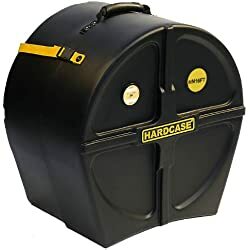 'Hardcase' make some of the best drum cases on the market. 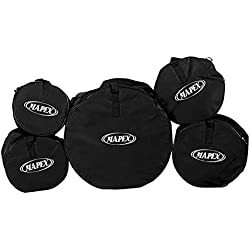 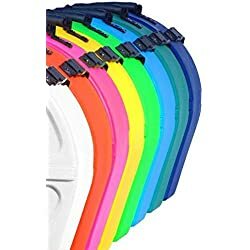 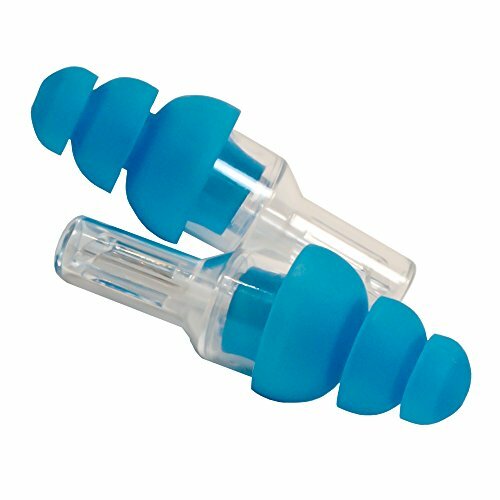 Check them out here ! 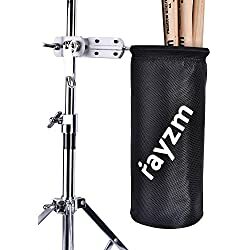 Sign up to my Newsletter and I’ll keep you posted on new projects.